Aged wines built to endure require a long-term investment. 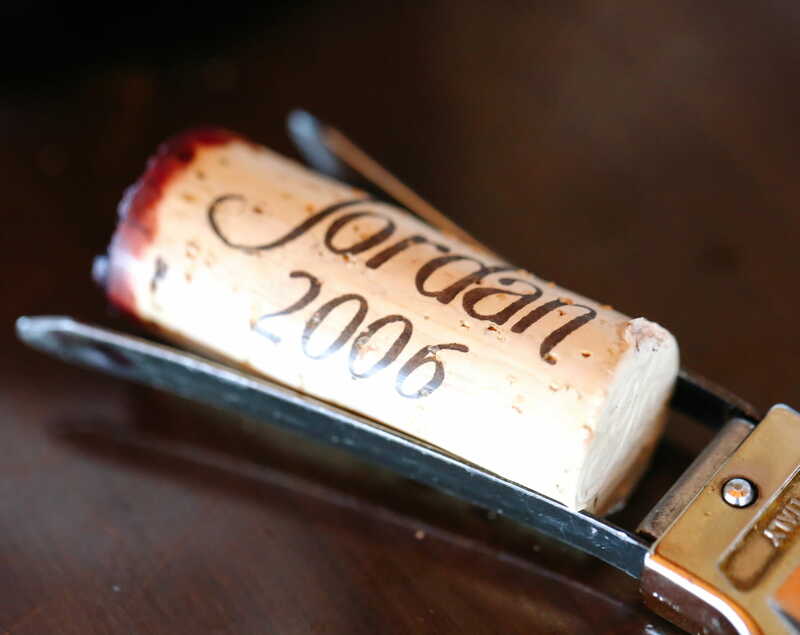 Proprietor John Jordan ages every vintage of Jordan Cabernet Sauvignon for two years in bottle before release. Though each bottle is allocated and could be immediately sold, he reserves a portion of each wine for extended aging of five years or more under ideal cellaring conditions at the winery. These bottles comprise the Jordan Library Trust Collection. We are pleased to offer you exclusive access to this carefully aged vintage collection of old wine for sale. 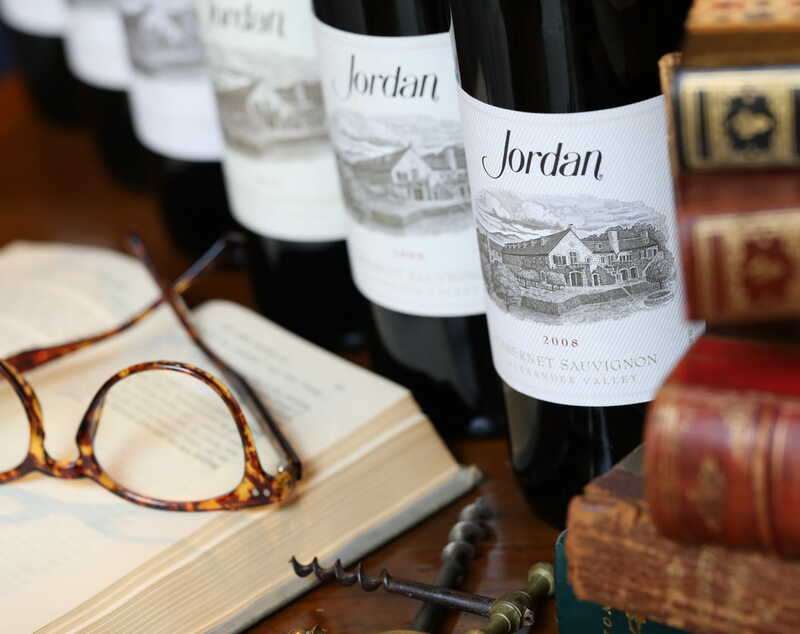 Buyers are encouraged to mix and match vintages to build your own Jordan Library, add more vintage depth to a wine list or create a promotional feature sales opportunity. Jordan represents refinement, quality and consistency—California classicism expressed with a French spirit. 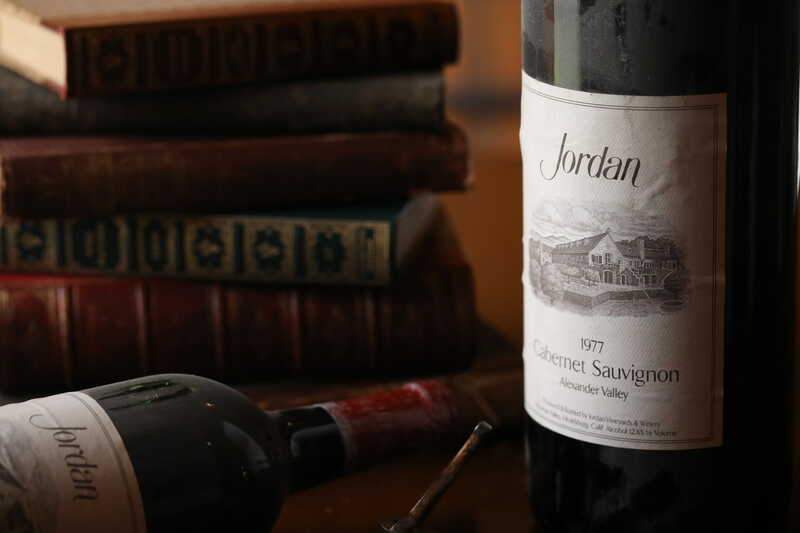 Founded in 1972, Jordan is today one of the authentic houses still family owned and sharply focused on crafting a singular, great Cabernet Sauvignon. Jordan Cabernet Sauvignon, an homage to First Growth Bordeaux, has been defined by balance, enduring elegance and graceful ageability for four decades. It is considered one of Sonoma’s best Cabernet Sauvignons due to an unwavering commitment to food-friendly wines of balance and its remarkable consistency. One of the hallmarks of a collectible is its ability to stand the test of time, growing in pleasure and value through the decades. These products of age have an appreciation and worth beyond sale price, especially great Cabernets. Each should be held until just the right moment when its history is ready to be told. A patient wine collector’s greatest reward is the hedonistic taste of an old Cabernet Sauvignon, crafted with the structure to age exquisitely. 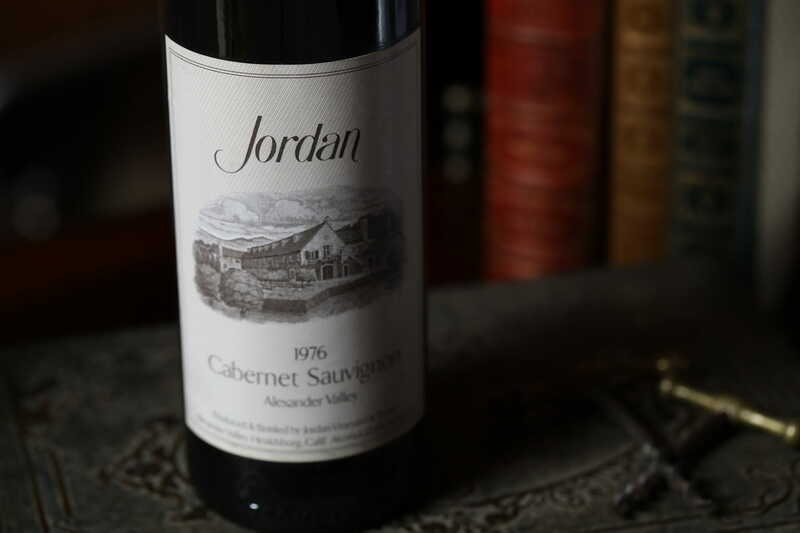 At Jordan, it is of the utmost importance to maintain a deep and diverse collection of Cabernet Sauvignon library vintages that will continue to showcase Jordan’s commitment to fine wines of balance for years to come. Each year, Winemaker Rob Davis and his staff handpick the vintages and formats suitable for this exclusive allocation. Due to the limited nature of large-format bottles, not all sizes of these featured vintages are available for sale in every market in magnum, double magnum and imperial. Your local Jordan representative will help determine the specific bottles available to you. Jordan Alexander Valley Cabernet Sauvignon is crafted with artistic and stylistic techniques to ensure graceful aging in bottle. Vintage after vintage, no formulas are employed in winemaking. Every year, Merlot, Petit Verdot and Malbec grapes are blended with Cabernet Sauvignon to harness its natural tannins. This blend achieves a style that showcases each vintage’s individuality while delivering the fruit complexity, silky elegance and finesse that Jordan Cabernet Sauvignon has come to be consistently known for. While many wineries blend lots just before bottling, Jordan blends components before barreling to enhance the wine’s elegant structure. This blend marries in towering oak tanks (constructed onsite in 1976), allowing the wine to breathe and develop a deeper complexity as the components harmonize. This approach to élevage helps the wine to achieve even greater balance before a year of aging in small oak barrels. Primarily French oak barrels, complemented by two French-American cooperages, are employed for about one year before the master blend is bottled. While more expensive and subtly nuanced in flavor, these French barrels best complement the natural grape tannin found in our collection of cru vineyards. To protect each bottle’s longevity, Jordan purchases only the top 0.3 percent quality level of wine corks from Portugal. Testing is so rigorous that typically only 20 percent of the original selection purchased earns its way into a Jordan bottle. A new, state-of-the-art bottling line with myriad qualitative benefits preserves and protects for optimal ageability. Vintages are held in a temperature- and humidity-controlled environment for two years before release to customers. While this is a longer holding period than most wineries, it is the optimal amount of time to allow a young classic California Cabernet like Jordan to truly acclimate to the bottle. 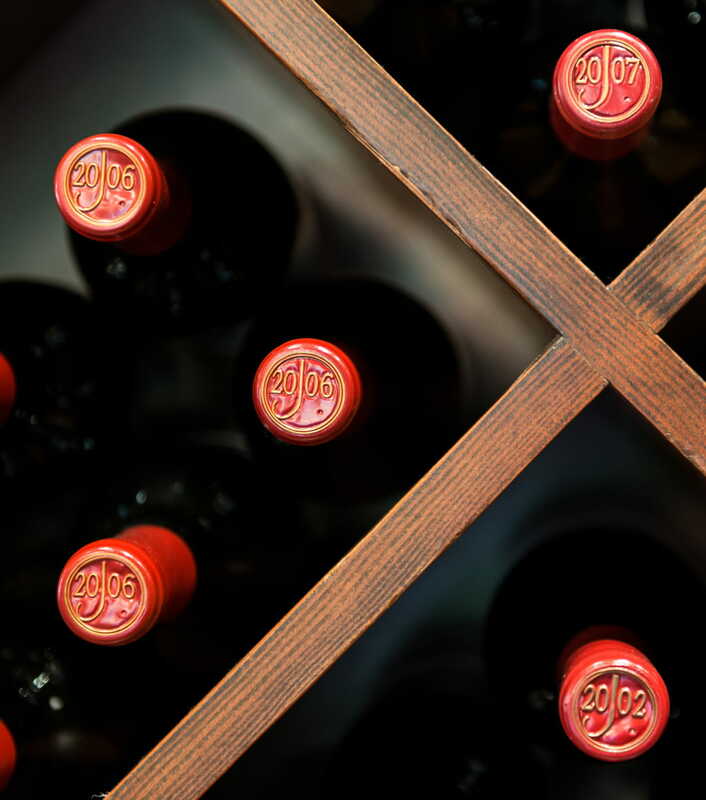 Several restaurants across the United States have been committed to carrying older vintages of Jordan Cabernet Sauvignon on their wine lists, giving consumers the opportunity to enjoy the pleasures of beautifully aged fine wines. 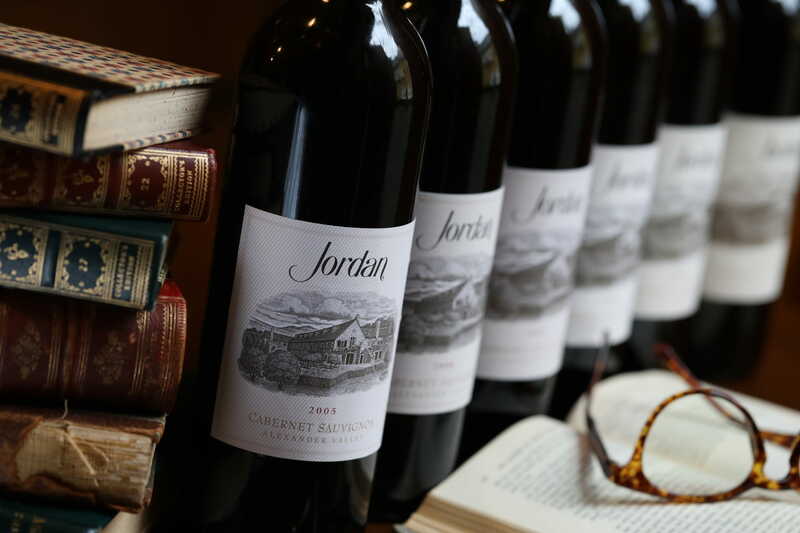 Restaurants that have featured multiple Jordan Library Trust vintages on their wine lists for several years are inducted into the Jordan Library Trust Société du Cabernet. If you wish to purchase Jordan Library Trust wines for your restaurant or wine shop, please contact your regional sales director or email us. If you are a consumer and would like learn more about these aged wines, please visit our website. The latest vintages of Chardonnay and Cabernet Sauvignon from Jordan Winery.